This is a 100% owned slip facility with 129 dry slips and 40 wet slips. All pricing reflects pricing set by the owners of the slips. 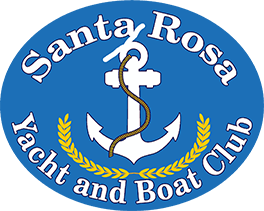 SRYC will manage the rentals. 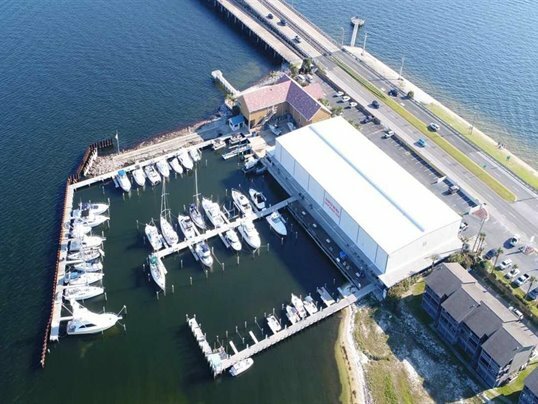 Includes use of all facilities of SRYC. All pricing reflects total monthly charges. Water and pump outs as needed. Launching and retrieving of your boat as needed. East texting process for launching and receiving your boat. Great Service – No Hassle. Contact us at 850-934-1005 or check our availability page for pricing and slip availability.